Can you remember nostalgia or do you need a reminder of childhood, music, TV and past times…. Nostalgia is big business and isn’t going to disappear anytime soon. 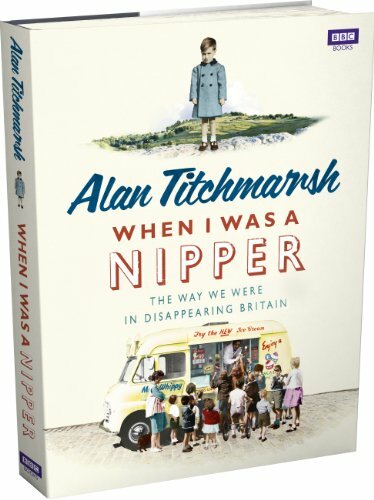 Alan Titchmarsh has latched on to the trend with his BBC book ‘When I was a Nipper’ available from amazon as paperback or hardback. The baby boomers are enjoying life and there are a lot of them around. Old music acts from the 60’s and 70’s are touring and performing in ever growing numbers. I saw one of the Dubliners on a zimmer frame at St Georges Hall Bradford last year! Discretionary spending on nostalgia increases year on year. Collecting memorabilia, old pottery, and modern antiques has been promoted by lifestyle programmes on TV. Family tree compilation and ancestor research has joined the list of popular hobbies. Themed holidays and a greater number of museums and local attractions based on nostalgia proliferate. There is a demand for nostalgia because times were good. The supply of nostalgia based products, services and media is aimed at satisfying the demand. Heartbeat of Aidensfield fame may have ceased production but it is still running on digital TV channels and dvds. How long before we are nostalgic for analogue TV? Another show that runs and runs is the Last of the Summer Wine. I can even get nostalgic for the reruns! 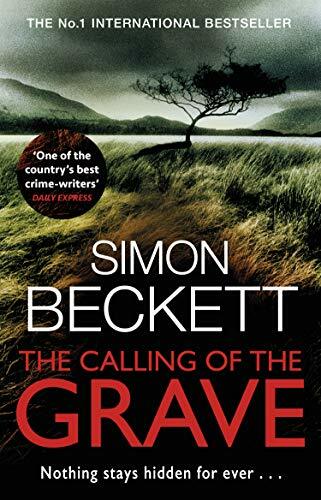 I have just read ‘The Calling of the Grave’ by Yorkshire author Simon Beckett. It features Dr David Hunter a forensic expert to equal Kay Scarpetta or Kathy Reichs’ Tempe Brennan. Not up to the standard of Pat Baker’s W.H.R. Rivers, a real anthropologist, as his fictionalized self in Regeneration. Rivers treats shell-shocked soldiers so that can be sent back to the front in the brutal First World War. Karen Rose’s forensic pathologist Lucy Trask is bit off this track so give this Yorkshire lad’s hero a chance. His other books: ‘Where there is smoke’ Written in Bone, Whispers of the Dead and The Chemistry Of Death are now on my list of books to read. Coiners historically were people who were makers of counterfeit coins or those who ‘coins money’ by clipping or filing off bits of valuable metal. They literally were ‘coining it in’. A tour d’Yorkshire book from and about old ‘Cragg Vale’. Phillis was writing at a time when middle class girls were just emerging from the constraints of the Victorian era. J B Priestley wrote of her ‘The truth is, it is about five times harder for a woman to be a professional writer than it is for a man’. After penning ‘Environment’ in 1922 she took to heart the problems of the slump in the West Riding and wrote her defining work ‘Inheritance’. This was based on the story of three generations of a family engaged in the textile trade. 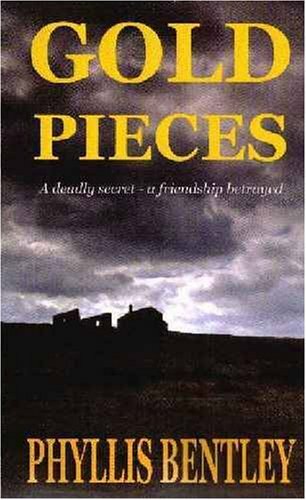 Like Gold Pieces it drew heavily on her knowledge of the Calder Valley and her home region. Most of her books had a Yorkshire theme and she became well known as a regional novelist. Phyllis Bentley’s non-fiction work included scholarly works on the Brontë Sisters, the English woollen industry, the Fall of Ancient Rome as well as works on the West Riding history and topography. O Dreams O Destinations was the title of Phyllis Bentley’s autobiography. In 1967 Inheritance was filmed by Granada TV, with John Thaw and James Bolam. Phyllis became a professional lecturer and had a spell binding voice when talking about The Brontes. 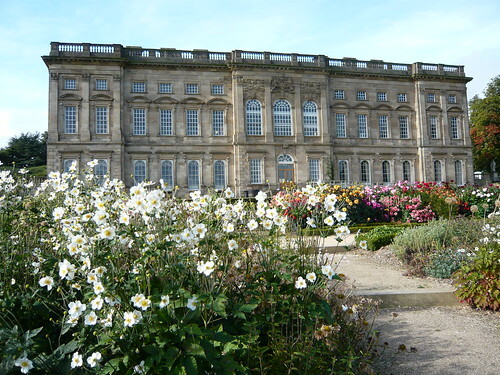 Wentworth Castle at Stainborough near Barnsley has fine gardens and parkland to walk around. Now-a-days Wentworth Castle buildings are used as a college of further education known as The Northern College. Access into the house is therefore strictly by pre-booked tour only. ‘In 1695, Thomas Wentworth expected to inherit the landed estate and vast wealth at Wentworth Woodhouse, some 7 miles to the south of Stainborough, when the 2nd Earl of Strafford died childless in 1695. Unexpectedly the estate was left to Thomas Wentworth’s cousin Thomas Watson. Although Thomas Wentworth went on to command high positions as a soldier and diplomat in the service of King William III and Queen Anne, he remained determined to re-establish his claim to the title of Earl Strafford’. In 1727, Thomas began to build a mock castle on the highest point of the estate. He called this Stainborough Castle, and on its completion in 1731 he renamed the house and estate Wentworth Castle. 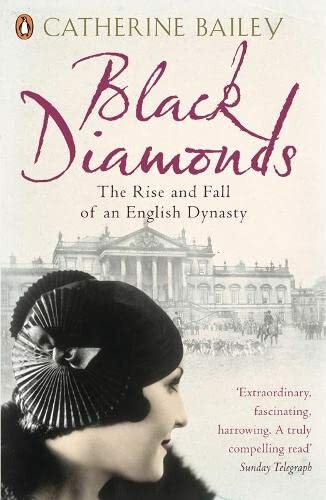 For a full account of the fall of the dynasty from 1902 you could do worse than read ‘Black Diamonds’ by Catherine Bailey. At that time Wentworth was surrounded by 70 collieries employing tens of thousands of men. The battle between the varying attitudes of mine owners and miners during the first half of the twentieth century is coupled with detail of the lives of the miners & their families. 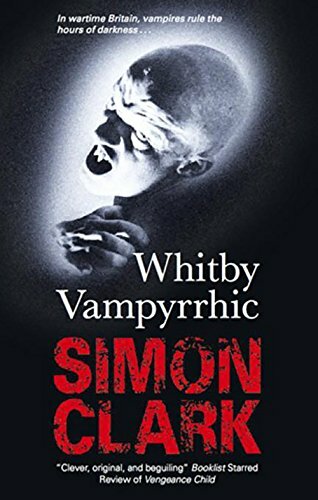 Black Diamonds tells the story of Wentworth’s demise where family feuds, forbidden love, class war, madness and a tragic and violent death played their part. Coal is one of the most emotive issues in twentieth century British politics and this well written book sheds more than a miners lamp on the issues and social activity from two distinct points of view. 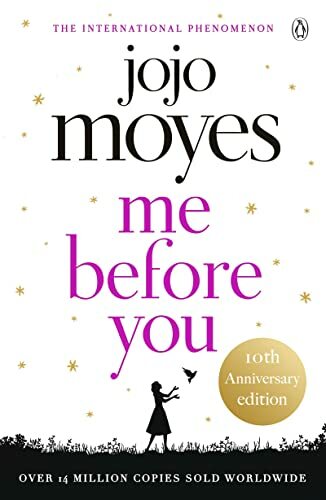 Now the Euro football is decided and the Olympics put to rest it may be your turn to be ‘Partner-ignoringly Compulsive’ by reading one of Jojo Moyes fiction books. Jojo Moyes has been a fulltime novelist for over 10 years and prior to that was a journalist at the Independent. As the ‘Arts and Media Correspondent’ for the Indy she covered an eclectic range of subjects that inform and reflect on her subsequent work. Me Before You is Jojo’s latest romantic novel with a cast of characters who are charismatic, credible and utterly compelling. Jojo is one of only a few authors to have won the Romantic Novelists’ Association’s Romantic Novel of the Year Award twice. This was for Foreign Fruit and “The Last Letter From Your Lover” but you may also like to read The Ship of Brides, Silver Bay, Night Music and The Horse Dancer. With over 500 pages this book has enough content to keep you in a state capable of ignoring your partner for the pleasure of your own reading. Engrossing rather than literary Me Before You would make a good holiday read. Reviewers fight shy of finishing the book on a journey in case the emotions seep out through the tear ducts. The Euro 2012 is over for ever but there is the World Cup in two years and a new Euro thereafter. That leaves plenty of time for some compulsive reading! How well does Jojo deal with the rights of disabled people. Do you feel empathy with all the main characters? Would you rather have been watching the Euro 2012 football? Can the humour overcome the emotion in the last 10% of the book? 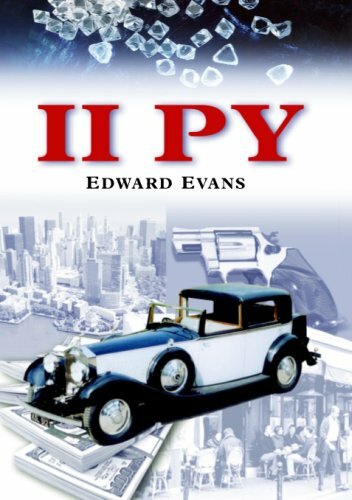 Strangely the Kindle version is more expensive than the paperback at £3.99. 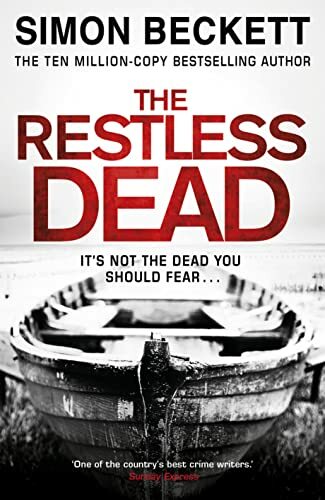 Have you noticed how Amazon now assume it is the kindle version you wish to buy and offer hardback and paperback as alternatives on a new click. 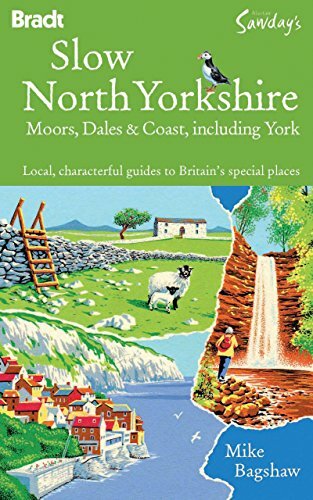 Sorry I found no direct link to Yorkshire. Jojo studied at City University in London. 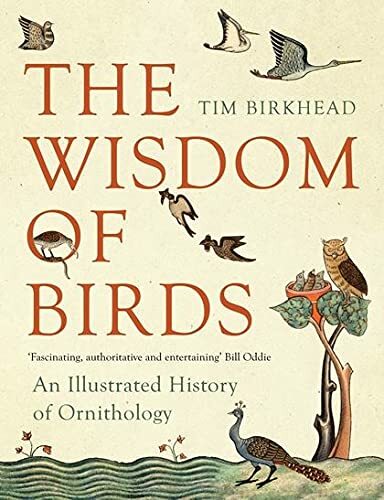 Tim Birkhead has produced a brainy book on ornithology as you would expect from an academic. However he has also been very clever in making it accessible to all ornithologists. Tim R. Birkhead is professor of behavioural ecology at Sheffield University. 1. Post-copulatory sexual selection, mainly in birds. 2. Population biology of birds. 3. The history of science, and of reproduction and ornithology in particular. With this book he has produced a complete history of ornithology. The illustrations, prints and pictures are illuminating and there seems to be a reference to every bird you could imagine. Good value for money in terms of size, scope and content. ‘I speculated as to the origins of another science, ornithology, hazarding that it similarly was based upon a wealth of local knowledge brought together and systemised by the protoscientists of the day, or savants, as Rudwick calls them. Tim Birkhead, in The Wisdom Of Birds, appears to confirm this premise. Using as his starting point the 16th Century ornithologist John Ray, Birkhead describes how ornithology developed from folklore and superstition into a coherent science. Ray’s own book, The Wisdom Of God, provides Birkhead’s title, although it is knowledge rather than wisdom which is shown accumulating. As with the sciences dealt with by Rudwick, some knowledge originates from the museum, some from commerce (poultry farmers and hunters), some from what we may call hobbyists (bird keepers) and, eventually, from savants in the field, and like the early geologists, such ornithologists were considered strange birds indeed at first. ……. If you are a Cockney Rebel when you come from London are you a Bradfordney Rebel or Yorkney Rebel from Yorkshire? naw tha’s just normal. ‘Hockney’s Pictures’ is a retrospective of one of the most popular pop artist in the world today. 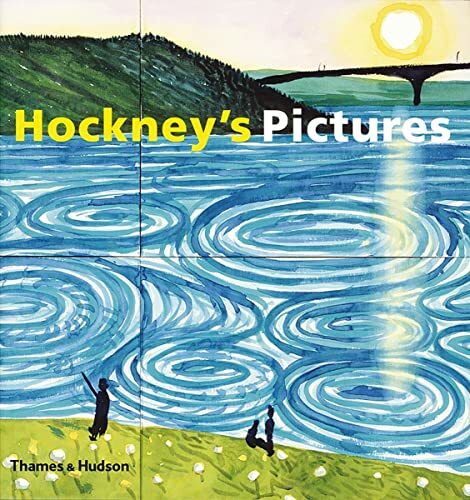 Covering all media and presented thematically it shows David Hockney’s prolific paintings, drawings, watercolours, prints and photography. From Hockney’s early years as an Art world rebel to acknowledged innovator, communicator and preeminent artist of world class. 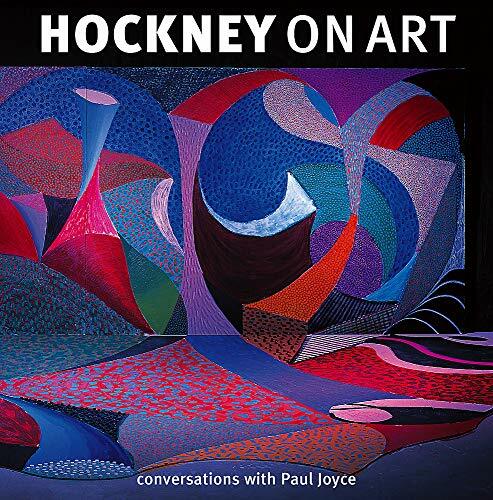 Conversations with Paul Joyce entitled ‘Hockney on Art’ contains musings and insights, interspersed with works by the artists who have inspired David Hockney.